Widely regarded as one of the premier inland courses in the north of England, Wychwood Park is a European PGA TOUR-standard course. 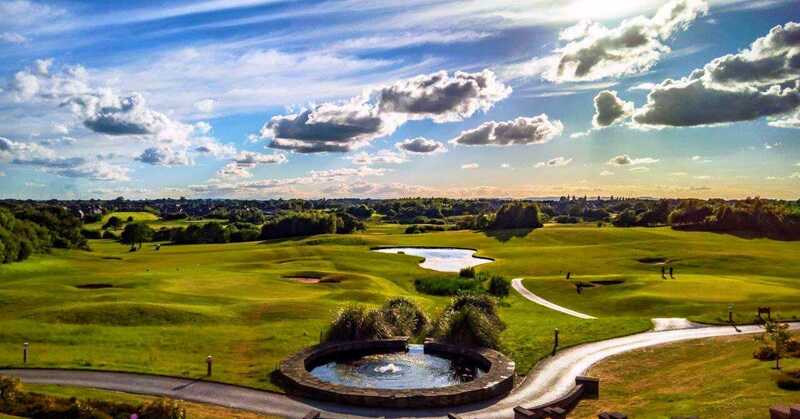 Its 7,213 yards of Championship tees provide the ultimate challenge for golfers, while its location in the rolling countryside of Cheshire offers spectacular views. The 18-hole par-72 golf course is comprised of US PGA-specification greens, magnificent fairways, testing water hazards, and protected wildlife areas. From the fully stocked Pro Shop offering a range of clubs, shoes, bags and a fleet of 20 golf buggies to the on-site golf clinic and free custom-fittings, you know you are in for a seriously good golfing experience. Whether you are an existing golf member, or just looking for a casual round of golf with friends, you can now book your tee time online from the options below. Book a casual round of golf online and get the best possible price and availability below. If you are a current 5 or 7 day golf member book a non-competition tee time online. If you are a current member of the PlayMoreGolf points based membership scheme book your non-competition tee time online. 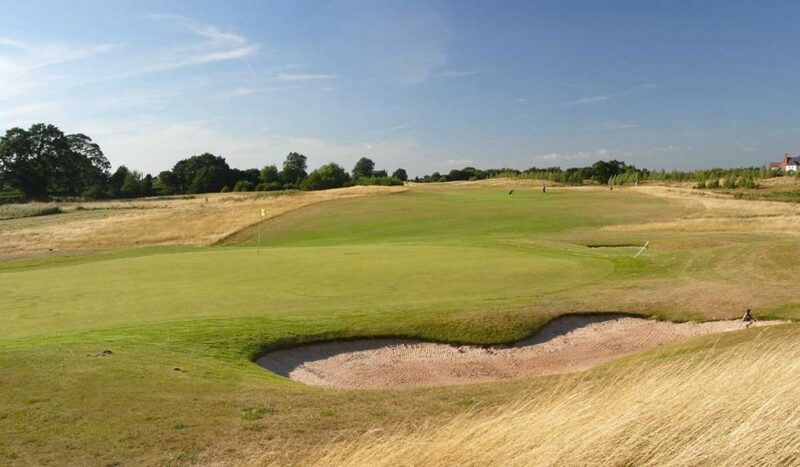 The superb 7213 yard par 72 championship course at Wychwood Park has been constructed to European PGA Tour standards and features a fully computerised irrigation system; the superb tees and large greens are also constructed to USGA specifications. There are five separate teeing grounds to suit all standards of golfer and the course is kept in supreme condition throughout the year. Having opened in 2002 this young gem is beginning to mature into a real championship classic, leaving many critics singing its praises despite its relative youth. The course also features numerous lakes, streams and bunkers, making it one of the most picturesque new courses in the UK & Ireland. Wychwood Park now adds the European tour Q school and PGA Europro tour to its growing reputation. To find out more information about our course or to make an enquiry, please call our golf team on 01270 820 955. At Wychwood Park Golf Club everyone is welcome and with very few restrictions, booking a tee time with us is simple and stress free. 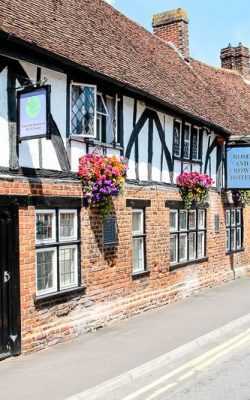 Visitors are welcome always and bookings can be made up to 21 days in advance. Make sure you check out our Golf society offers if you would like to book further in advance. To find out more information about our course or to make an enquiry, please call our golf team on 01270 829219. We’ve brought golf club membership into the 21st century, combining the traditional club values of a friendly, familiar place to belong with a modern approach to golf that is flexible, fun and excellent value for money. 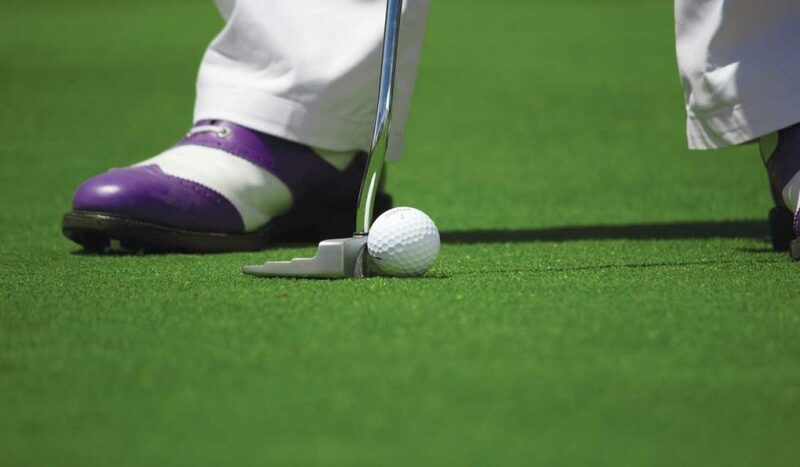 Golf provides an important basis for physical activity and social interaction. As a Wychwood Park Golf member, you will benefit from all the facilities we have to offer, as well as being kept informed of regular offers and opportunities. At Wychwood Park you can choose the type of membership that suits you. If you can’t get out to play at the weekends, a five-day membership might be better. Or, if you want complete flexibility, you can take advantage of our Play More Golf Membership option, where you buy points and exchange them for rounds of golf at a time you can manage. With Corporate packages and concessions for Juniors and Intermediates also available, there’s something for every stage of your golfing life. Reciprocal Golf at Maxistone Park, Herons Reach, Llangollen, Hazel Grove and Pleasington. 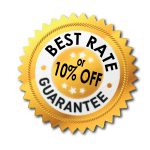 All Legacy hotels with the leisure facilities members will receive discount of 10% off any Best available rate. Bookable direct at the hotel they wish to stay at. 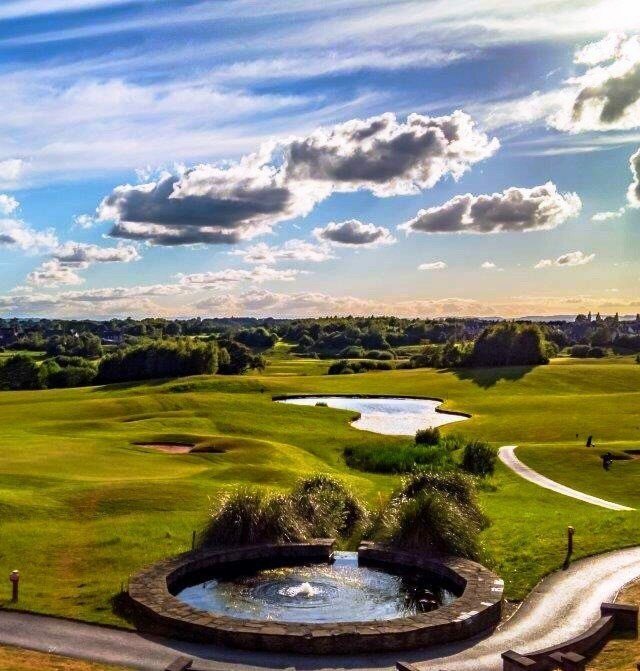 We want our clubs to be buzzing with banter, so we encourage our members to bring their friends along and introduce them to the attractions of Wychwood Park Golf Club. We run a very attractive referral programme, offering incentives throughout the year mate that joins. Golf is always better with friends. 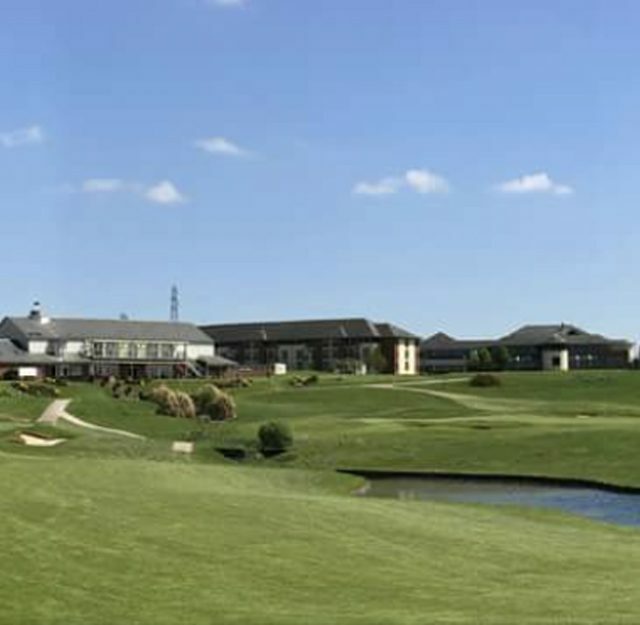 With a superbly presented golf course all year round, hotel facilities overlooking the stunning Welsh hills, great dining options, Wychwood Park is the perfect setting for your golf break. It’s a great way to relax, unwind, and enjoy some golf with friends without breaking the bank—since all our packages include dinner, accommodation, and breakfast. Golf on a Sunday and Monday: Is there a better to start the week? The Sunday Driver at Wychwood Park features one nights’ accommodation and two rounds of Championship golf—one on Sunday afternoon upon your day of arrival, and one Monday morning on your day of departure—plus an evening meal and full buffet breakfast. Enjoy one night’s accommodation at Wychwood Park, Crewe, two rounds of Championship golf (one on your arrival day and one on your day of departure), plus an evening meal and full buffet breakfast. Enjoy two nights of stunning accommodation at Wychwood Park, three rounds of Championship golf, evening dinner on both nights and full buffet breakfast on both days. For the frequent golfer really looking to take advantage of a golfing trip away with friends or family, this is the option for you. 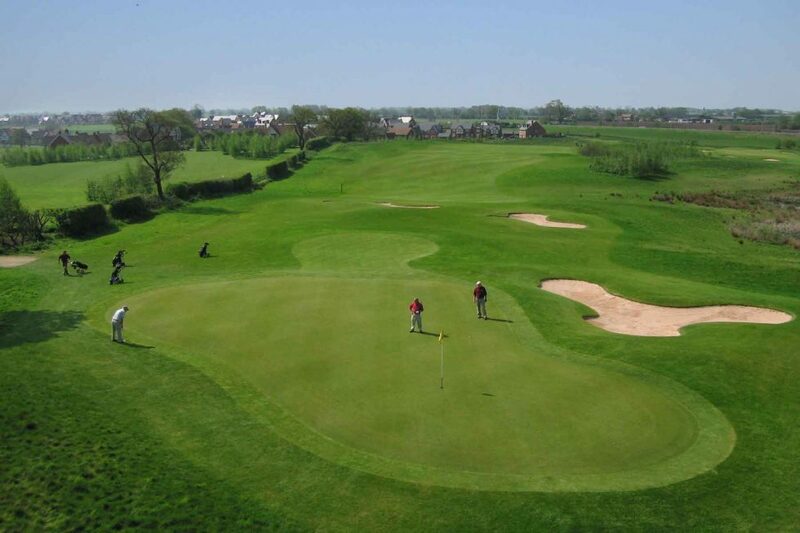 Stay in Wychwood Park, Crewe for three consecutive nights and play as much Championship golf as you can. 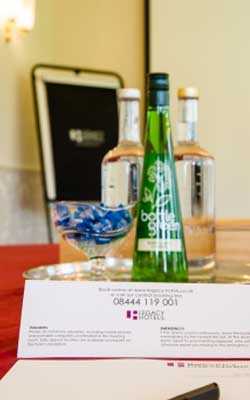 – Complimentary coffee and bacon rolls on arrival. At Wychwood Park, we pride ourselves on creating an experience that is tailored around you. 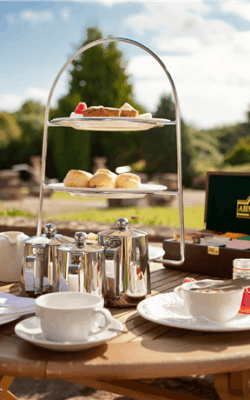 If you are looking for a golf break that offers even more flexibility, speak to our expert team about some of the possibilities we can bring to your own golf break, including these options: leisure and spa, additional rounds of golf, local area attractions, outdoor activities, non-golfer guests, event scoring, prizes and gifts. *Rate is a “from” rate, typically for a mid-week stay. 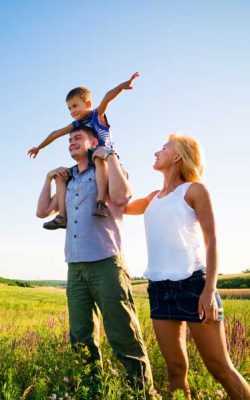 Additional supplements may apply for a weekend stay. Prices show are per person based on a twin room occupancy. Winter Season (November to February), Low Season (March and April), Mid Season (July, August, October), High Season (May, June, September). Our 2019 Annual Golf Societies Championship is set to take place on Friday 22nd March 2019! Entry is only £99 per team of 4! PLUS, all teams receive a £75 voucher towards a Society Golf Day booking in 2019! Your corporate golf day means everything to you. Whether a reward for staff or an investment in client relations, our aim is to make your event with Wychwood Park a truly memorable and enjoyable experience. At Wychwood Park, we have created the perfect corporate golf day package with no hidden surprises or costs that delivers an exceptional, hassle-free experience. If you are looking for a corporate golf event with some additional “wow” factors, have a look at our Bespoke Options. Our extensive optional extras give you the control to create and event built around your requirements, with the peace of mind that Wychwood Park will deliver the rest. *Prices are shown inc. VAT. If you’re looking to add a little more sparkle to your corporate golf event, Wychwood Park can tailor an event package built around you and your requirements. Our experienced golf-operations team and PGA-qualified professionals are here to take away the stress of your golf event, whilst at the same time adding that professional touch. To find out more information about our golf services, please call our golf team on 01270 820955. The dates for Wychwood Park’s popular August Opens have now been confirmed. Entries for the residential August Open on the 17th & 18th August 2018 will be accepted. 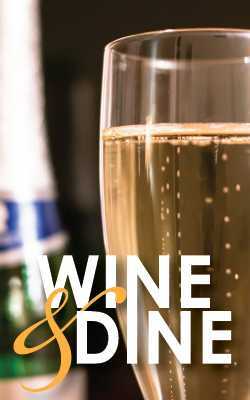 2 nights 3 rounds £175 per person shared twin – this normally retails at £195 half twin in August. 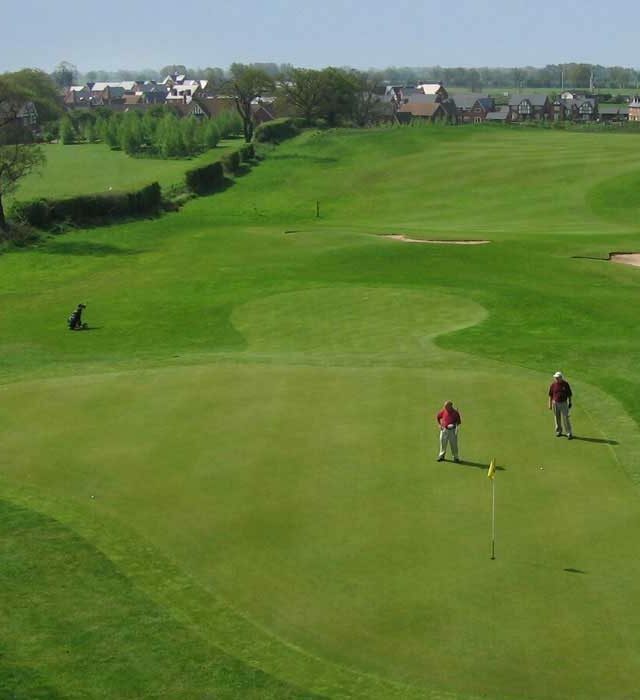 Dinner bed and breakfast with 2 competition rounds and one round at leisure – Leisure golf can be arranged on day of arrival or day of departure, with stays on Friday 16th / Saturday 17th or Saturday 17th / Sunday 18th August. Competition format – Pairs better ball – full rules on arrival. Prizes – for both days and overall as in previous years. Handicaps – please bring along any supporting documentation – ladies will be given two courtesy shots as with mixed competitions. Buggies (20 available) – a buggy can be pre- booked at a special rate for £90 which covers all 3 rounds. We will ask for a holding deposit on booking and then have an easy payment plan through to arrival date to ease the payment burdens. If an overnight package is not to your fancy, why not look at our Seniors Open 15thAugust or Mixed Open 16th August. For these day events we shall again be using the successful ‘on-line booking service’. This service will allow visitors to view the Open Competitions they are interested in, identify a time that is suitable to them and then reserve it on-line using a credit or debit card to make payment. Take a look at all of our available options to truly treat someone special. From the M6 Junction 16: Take the A500 toward Nantwich. At the roundabout take the A531 towards Keele and Nantwich. At the next roundabout turn left on to the A531 towards Keele. Wychwood Park is on the right-hand side and the entrance is at the right exit on the next roundabout. From Chester: Take the A51 to Nantwich. Follow this road until you reach the Burford Crossroads (Junction with A534) where you turn left, signposted to Stone A500. Stay on this road through Shavington and Hough. Go over a railway bridge and at the next roundabout take 3rd exit on to the A531 towards Keele. Wychwood Park is on the right-hand side and the entrance is at the right exit on the next roundabout. Parking at Wychwood Park: With 400 spots, parking is extensive and free for guests of the hotel and conference venue. what3words gives every 3m x 3m square in the world a unique 3 word address. This one describes the precise entrance of the hotel. Click here to learn more. 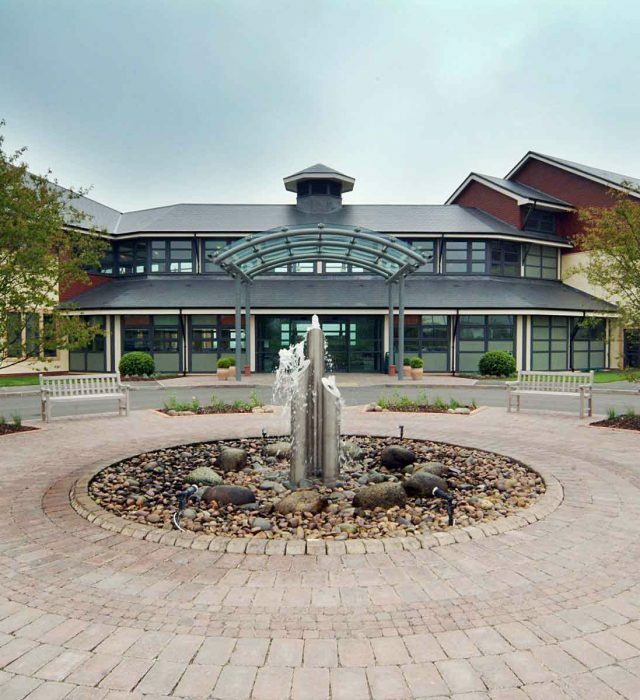 The nearest train station is Crewe, approximately 5 miles away from Wychwood park. There are direct trains from Manchester Airport to Crewe Railway Station which take 33 minutes. 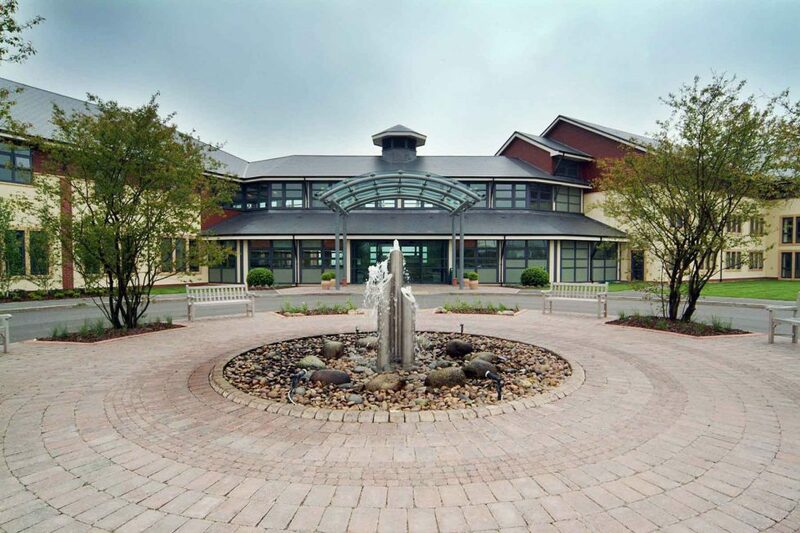 Wychwood Park is 35 miles south of Manchester Airport via the M56 and M6.  If you require a taxi, please call Cars R Us: 01270 505999.